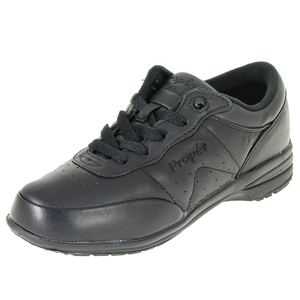 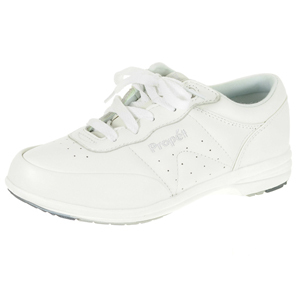 The ultimate in foot comfort by Propét. 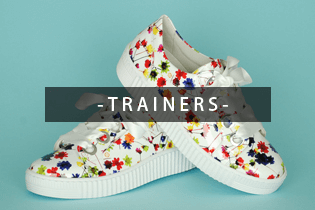 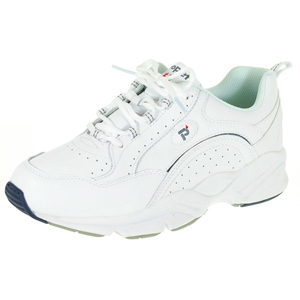 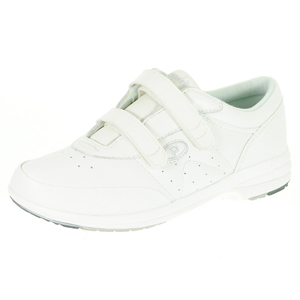 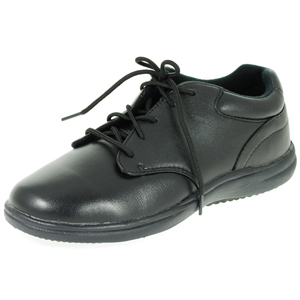 Specifically designed women's trainers and walking shoes guaranteed to perfectly fit. 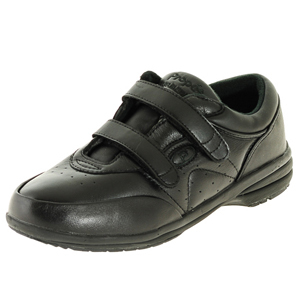 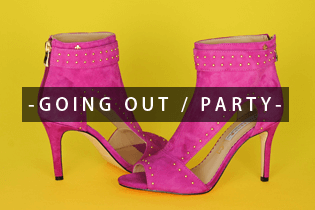 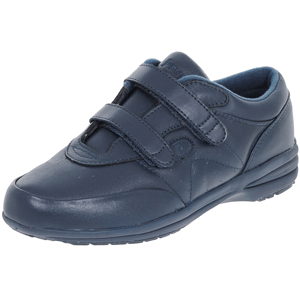 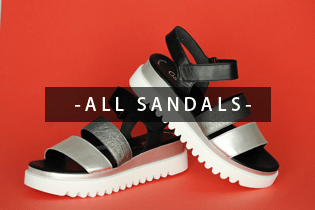 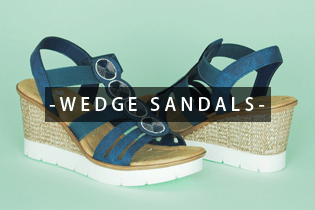 A wide range of widths and styles, they're like therapy for your feet.